Playtex maxi briefs are the ideal classic lingerie to wear for comfortable control everyday. The high waist helps provide essential long-lasting comfort all through the day as well as enhancing your silhouette by giving a smooth outline to your underwear. 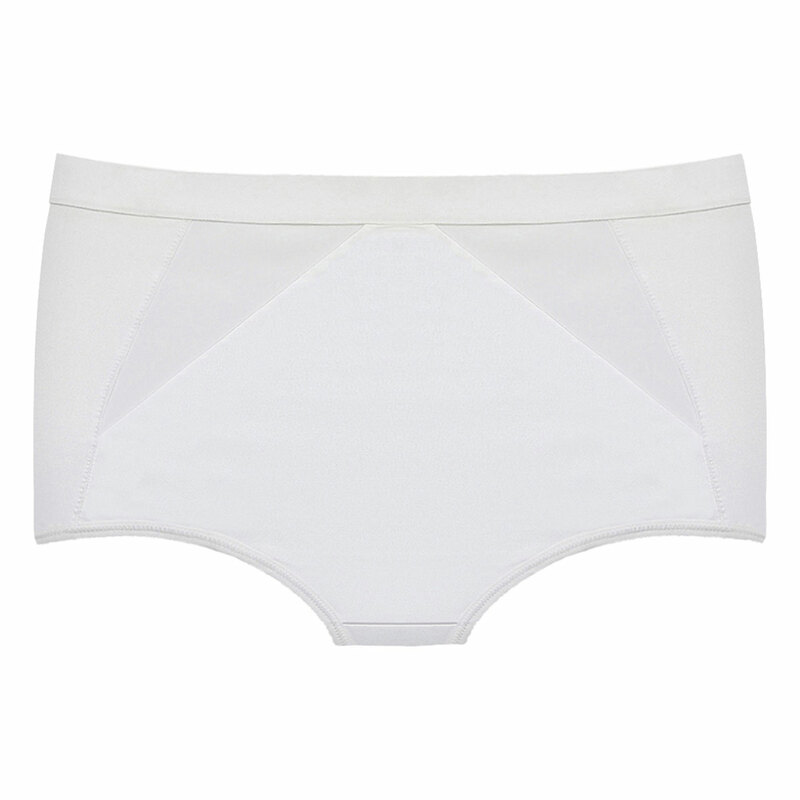 Cleverly cut to guarantee a perfect fit, all our maxi briefs have been carefully designed for chic elegance. The range combines a careful choice of soft and functional fabrics with beautiful styling and is available in a selection of comfortable, feminine and practical styles. You will also appreciate the quality of detailing Playtex have added for your comfort such as cotton lined gussets and flat seaming for a smooth silhouette. Available to choose in a range of colors and designs, all women will find there is a perfect choice to suit them. Choose your favourite shade from classic black or white, neutral skin tone, or a modern deep pink. The highest quality fabrics are used by Playtex to ensure comfort and style in all our lingerie and our maxi brief knickers are no exception. 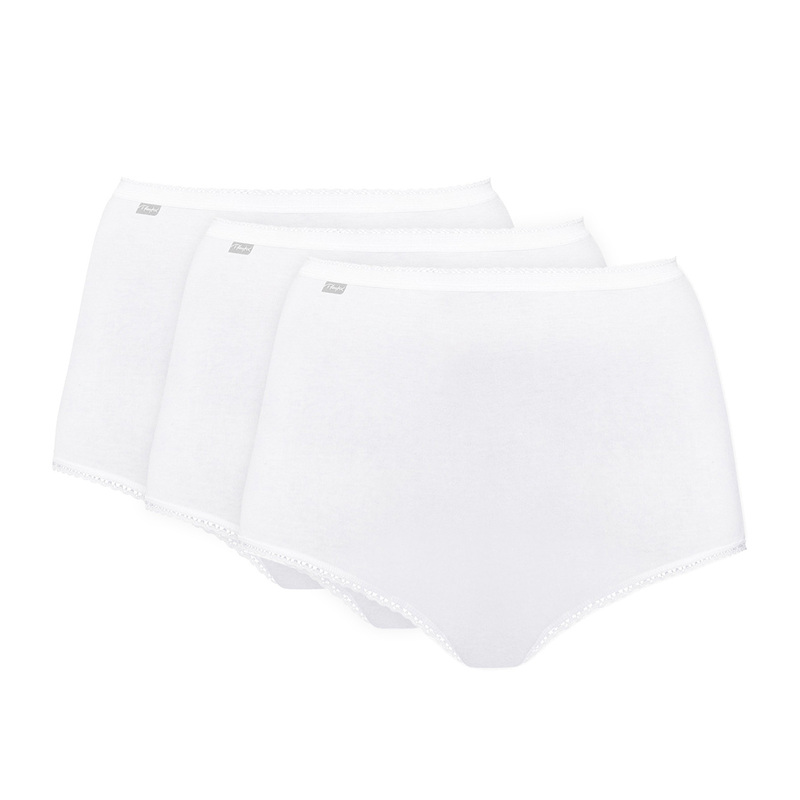 For sheer comfort consider our briefs in smooth cotton or soft stretch microfibre, giving simplicity with elegance. To enhance your femininity, our elegant and beautiful knickers enhanced with bows, pretty lace accents and patterned elastic detailing are pretty as a picture. Or try our advanced control shaping underwear with cleverly placed panels for a design which will help flatten your tummy and enhance your silhouette while still maintaining your comfort throughout the day. So what are you waiting to try a beautifull and feminine maxi brief.